Direct4.me | Seamless delivery. Anytime. Everytime. Direct4.me enables its users to receive and send their packages seamlessly and successfully every time. When the logistics company receives the package, it also receives the delivery details and Direct4.me reservation. The courier is then authorized to complete the last yard and drop the package by opening the locker with his mobile phone. Recipients can either pick up the package themselves or authorize another person to do it for them. Open platform for deliveries and returns. User orders product online and selects their preferred Direct4.me parcel locker as the destination. 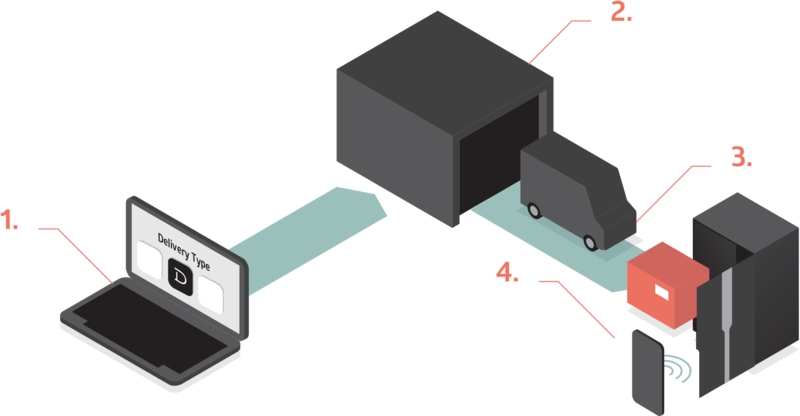 Delivery optimization results in cost savings and enables logistics companies to deliver packages outside of the traditional delivery times. Courier successfully delivers the package to the locker without calling and scheduling with the customer or returning the item to the depot. The resident is notified through the app after the package has been delivered to the locker. He simply opens the locker with his phone to retrieve the package. 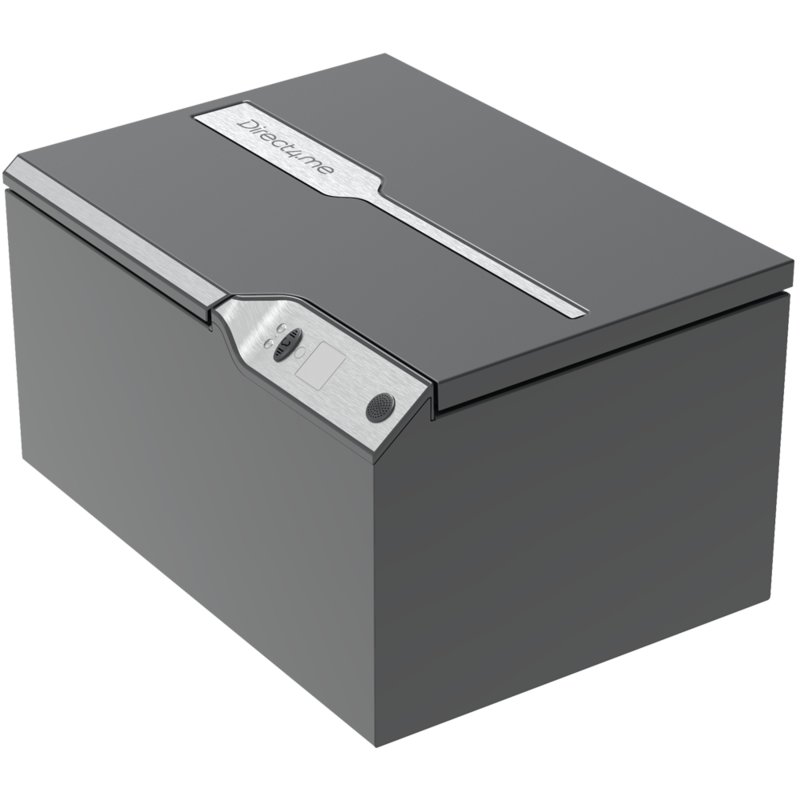 A simple to use smart parcel locker.